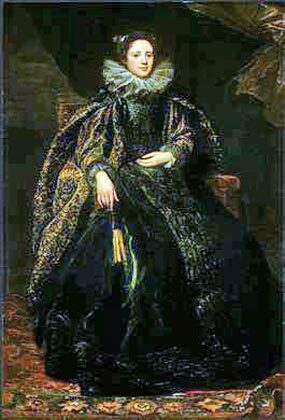 During the sixteenth and seventeenth centuries the painting of portraits by famous artists was a Genoese tradition and an indication of high social status. For the Balbi family, the private portrait constituted an important new element in their already extensive art collection. In the 1600s the Balbis living in Antwerp, Belgium were personal friends of Anthony Van Dyck. His father had been in the silk business, as had the Balbi family. 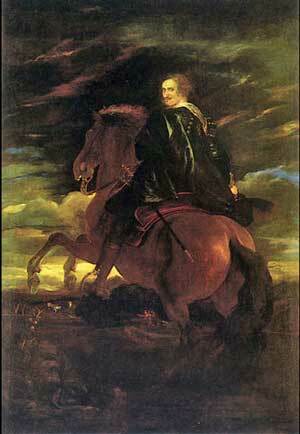 Just prior to Gio Agostino Balbi's death in 1622 he invited Van Dyck to Genoa. 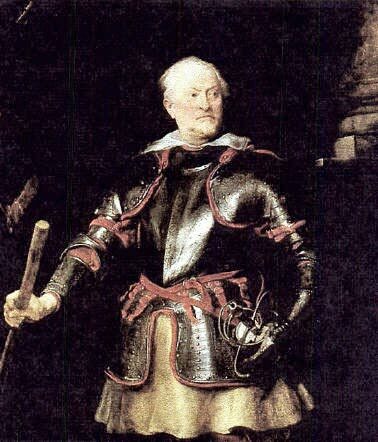 Gio Agostino died while crossing the Alps enroute to Genoa and when Van Dyck arrived at the Balbi Palace in Genoa he brought the sad news of Gio Agostino's death to the Balbi family and also presented a portrait of Gio Agostino he had painted in Antwerp. 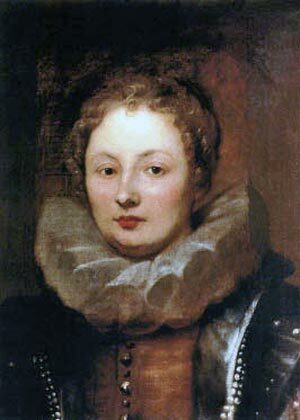 It is believed Van Dyck stayed as the family's guest for several weeks before setting up his own studio in Genoa. Gerolamo Balbi commissioned a number of portraits, including his daughters Battina and Caterina, and his sons Gio Paolo and Bartolomeo, each of whom were on horseback. Gerolamo's inventory included a portrait of himself dressed as Senator, and a second portrait of himself and a dog. 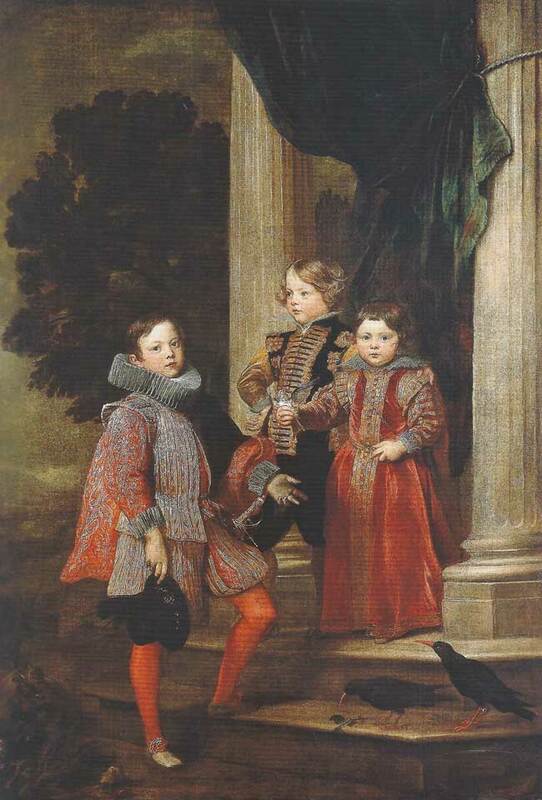 His inventory also listed a Van Dyck portrait of his nephews Gio Agostino and Ottaviano Balbi as children. 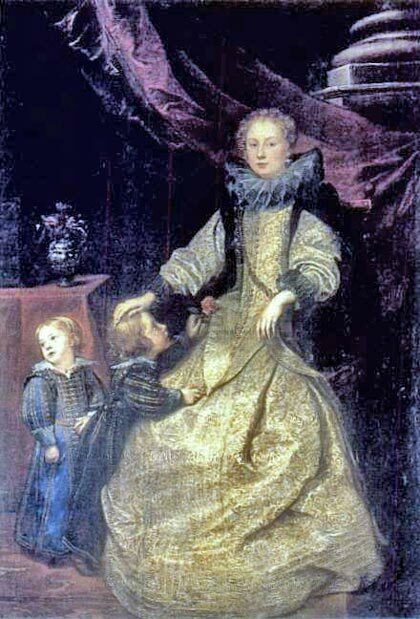 There is another very well known portrait but it is not known if the person in the portrait is his nephew, Gio Agostino Balbi as an adult, because it is one of the "unknowns" painted by Van Dyck (bottom right). Marchesa Balbi (at left) is believed by some to be Gerolamo's third daughter, Francesca. 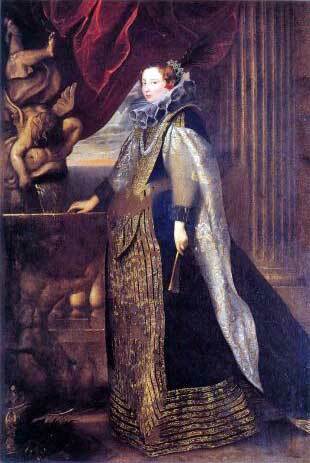 It is thought by others that she might be Gerolamo's daughter-in-law, Ottavia, wife of his son Bartolomeo. In 1730 the 100 best Genoese paintings were selected. Within this group, there were eight belonging to Francesco Maria Balbi II, nephew of the first Balbi Marchese of Piovera. The Balbis bought and sold paintings, like art dealers. Stefano Balbi was heavily involved with Tiziano paintings, perhaps for business reasons. Most of the family art activity was with Venice and to a lesser extent, Sweden and Spain. In 1803 the family collection was offered to Mr. Irving, Genoese correspondent of United States President Buchanan. Other parts of the collection were given to President Wilson. National Gallery of Art Washington D. C.
By Anthony Van Dyck, 1625. Located at the Cincinnati Art Museum. Thought to be Gerolamo Balbi. Thought by some to be Gio Agostino Balbi. 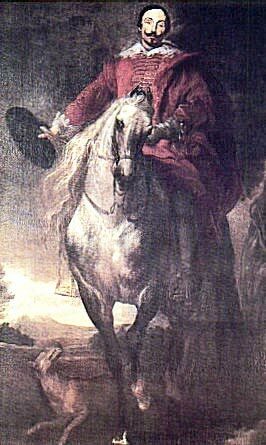 The Balbi family art inventory lists a Van Dyck painting of Gio Agostino Balbi on horseback, just prior to Gio Agostino's death in 1622. Konimklijk Museum voor Schone Kunsten, Antwerp, Belgium.